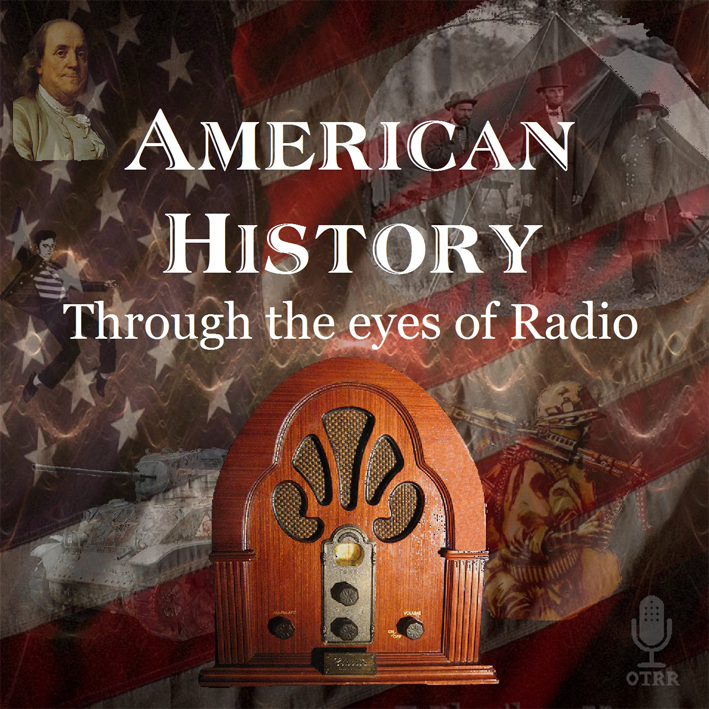 Through the magic of radio this unique collection of shows captures American History like no other medium can. From dramatizations of events prior to the formation of the United States and our fight for freedom from England through manifest destiny and our push to the Pacific Ocean. From live radio broadcasts of a date which will live in infamy to the resignation of a defeated and humiliated President and so much more. 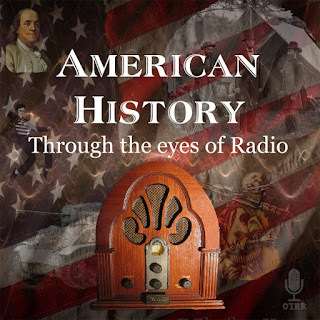 These shows will offer hours of entertainment bringing our early history alive and remind of us what it was like to be glued to our radios before we were glued to 24 hour news channels and instant access internet connections. Thank you for your work in saving and organizing these pieces of history! Windows Media Player Ver. 11.0.5721.5260 reporters error message C00D1199. QuickTime Ver. 7.5.5 just shows a question mark (? ).